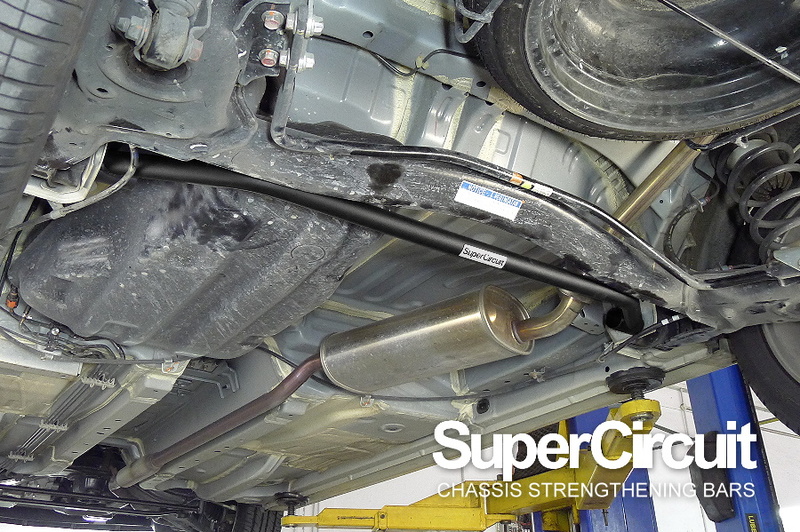 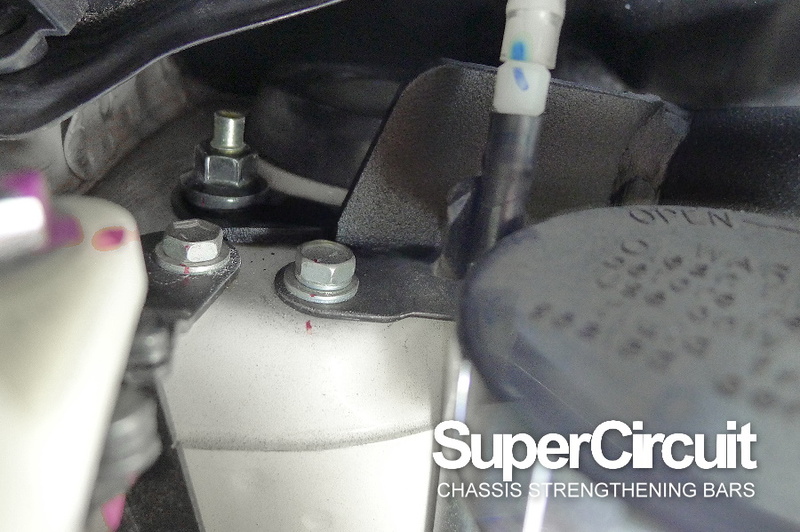 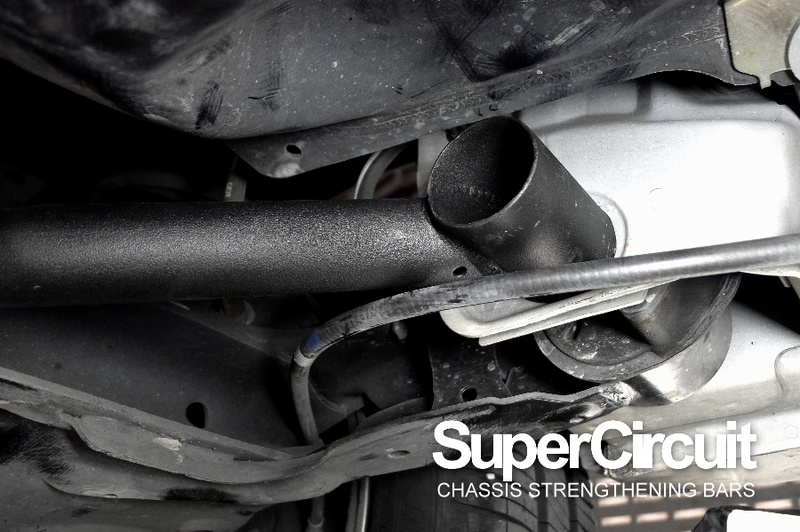 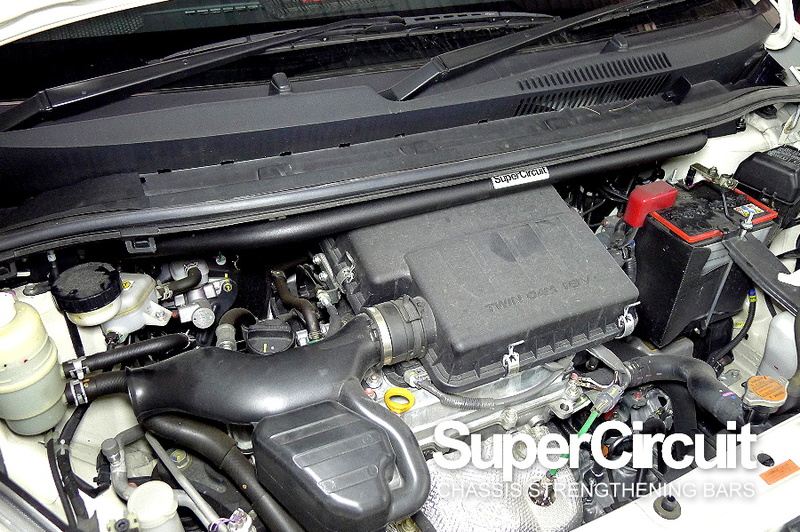 PERODUA ALZA FRONT STRUT BAR - click here to purchase. 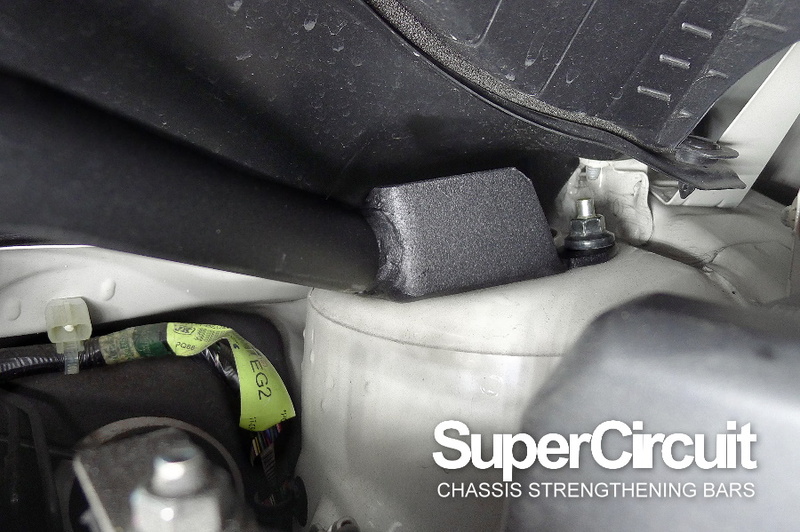 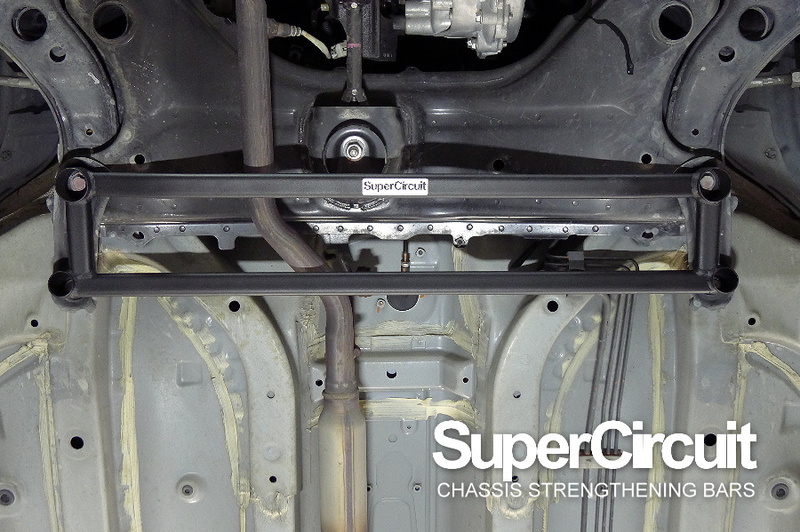 PERODUA ALZA FRONT LOWER BRACE - click here to purchase. 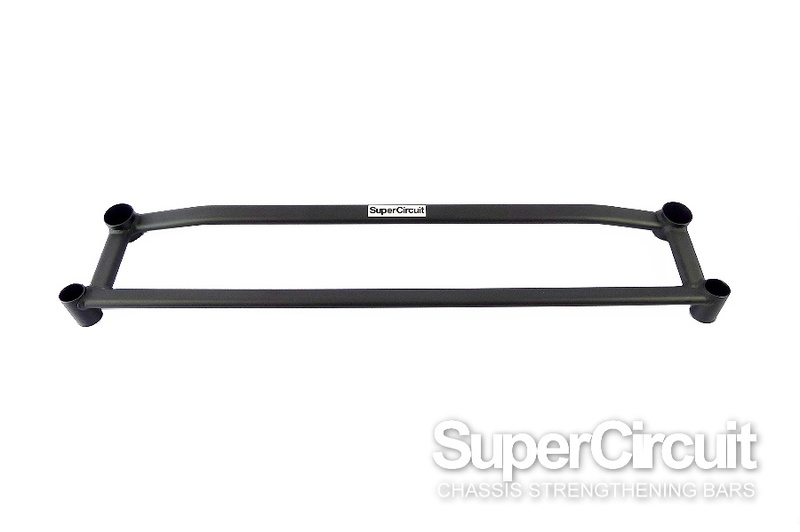 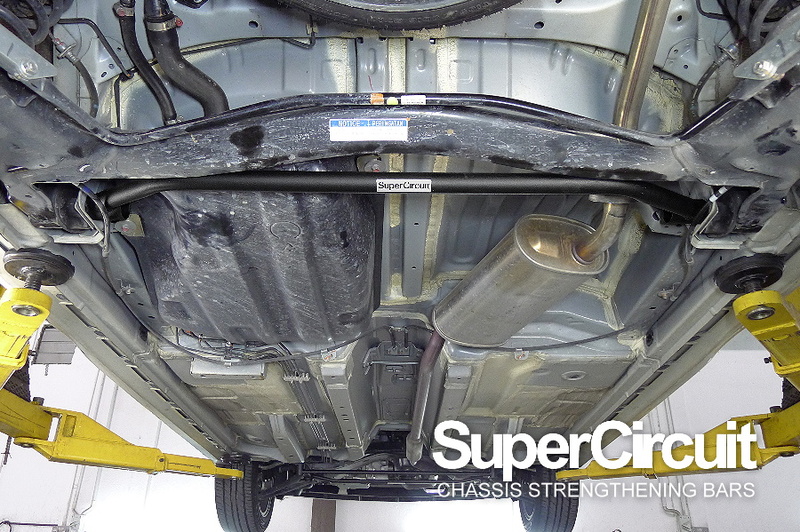 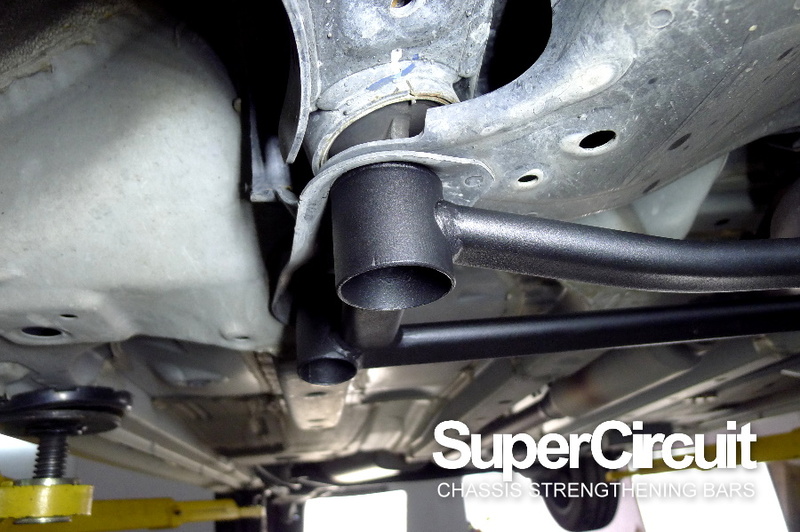 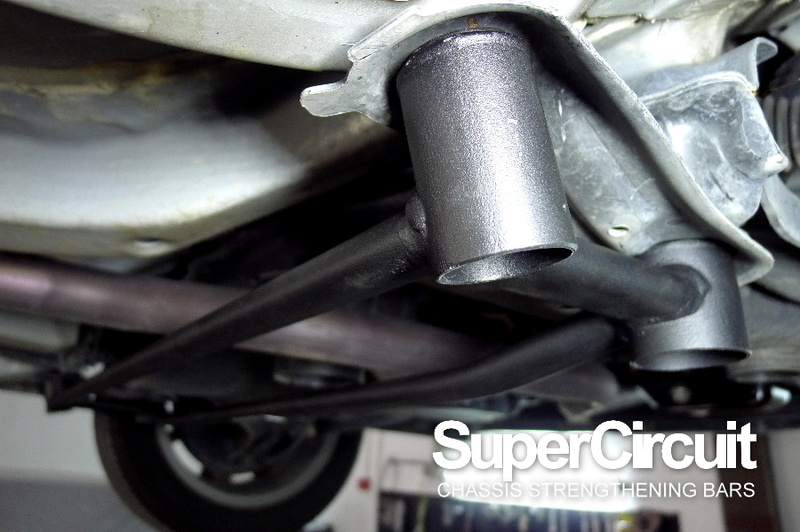 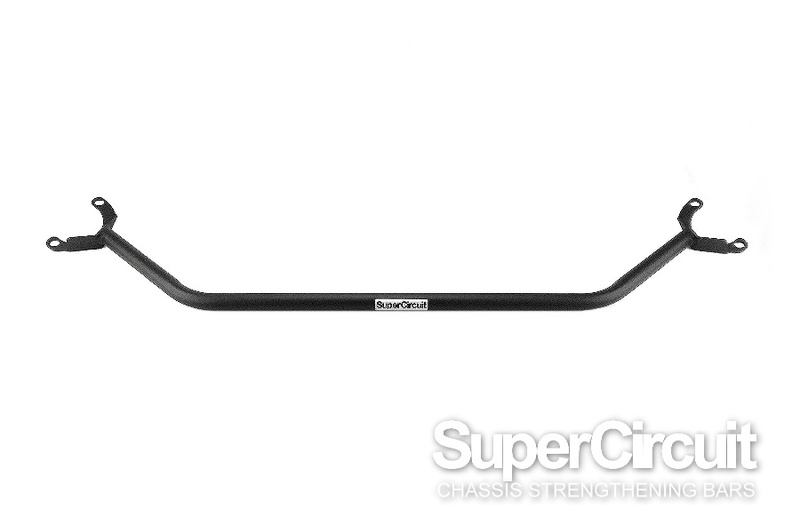 PERODUA ALZA REAR LOWER BAR - click here to purchase.